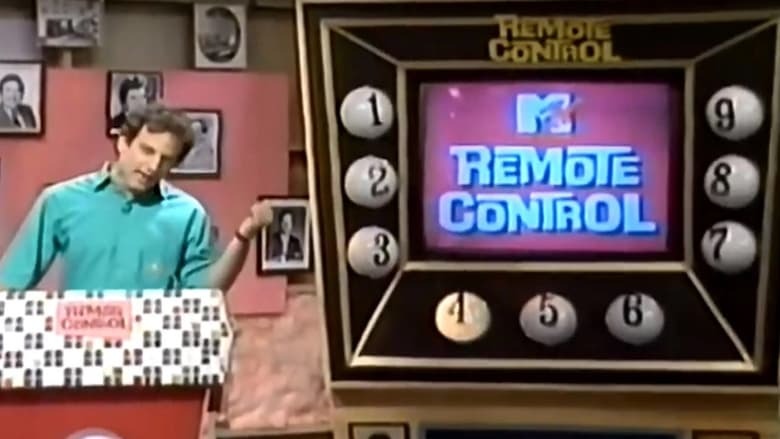 Remote Control is a TV game show that ran on MTV for five seasons from 1987 until 1990. 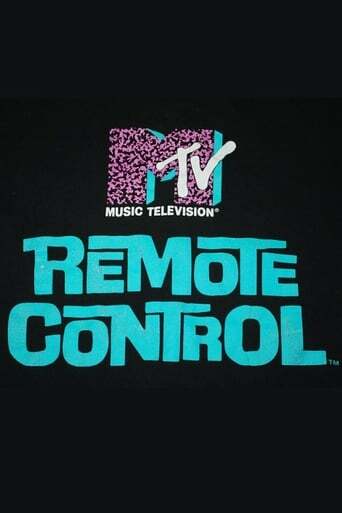 It was MTV's first original non-musical program. New episodes were made for first-run syndication from 1989 until 1990 which were distributed by Viacom. Three contestants answered trivia questions on movies, music, and television, many of which were presented in skit format. The series was developed by producers Joe Davola and Michael Duggan, and directed by Dana Calderwood.